Rabbit Professional was launched in 2010 and is dedicated to providing specialist veterinary advice to rabbit owners and veterinary professionals alike. 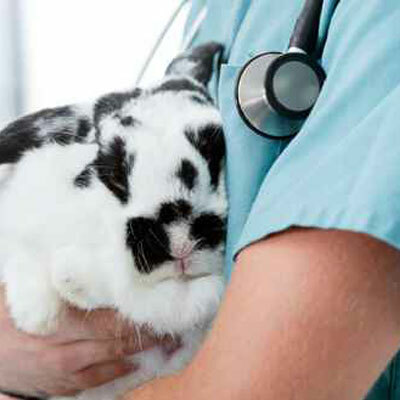 Part of the Vet Professionals family, Rabbit Professional will provide a number of sources of information and services to help improve the care of Rabbits. 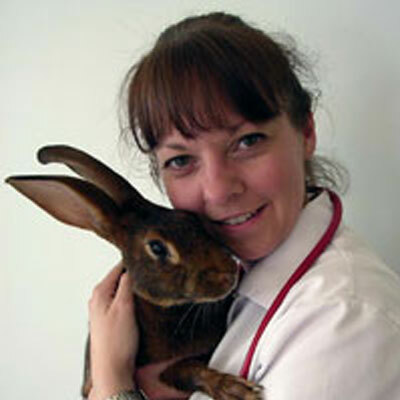 Rabbit Professional is an experienced provider of CPD for the veterinary profession. Using only the very best speakers in the rabbit veterinary field our developing schedule of CPD events aims to provide excellence in training experiences. to-download articles and technical guides. Rabbit Professional conducts clinical research via data submitted to our website. 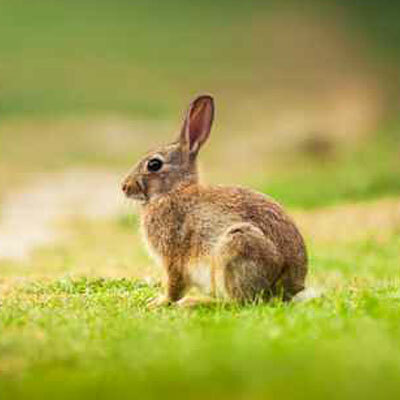 The data collected is used to write publications which aim to help rabbits in the future. Registered owners can choose to take part in long term clinical studies and trials of new treatments.